There is a lot of equipment in high end audio and if you are not familiar with the terms it can get a little confusing. 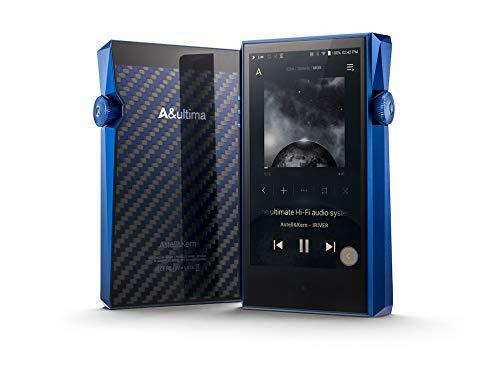 Once you get the essential audiophile lingo down though everything becomes a breeze so here are some explanations of the terms you might see popping up in our reviews. 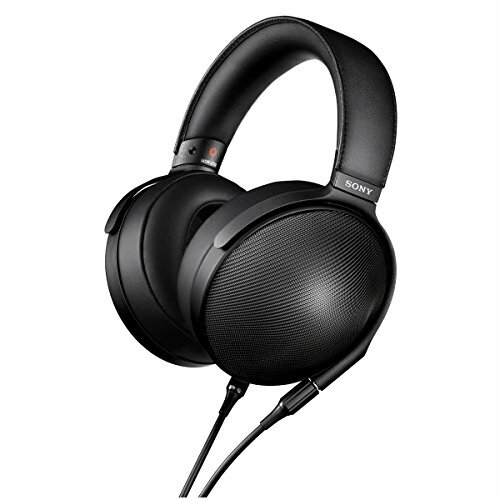 If you are looking for a terminology of what different audiophile terms mean make sure you check out this list. Cable - The cable is used to transfer the signal to the earphones/headphones/. Don't buy into the "audiophile" myths surrounding cables as they make absolutely no difference in sound quality. A poorly designed cable or damaged/defective cable will, however, have an adverse affect on sound reproduction. Custom cables can add desirable aesthetic qualities and a well designed one will have a low microphonic level (cable noise from movement). Cinch - A cable cinch is a piece around a cable that can be slid up and down to improve fit of a headphone/earphone and reduce microphonics. Located after the cable splitter where the cable is split into left and right channels. Not all headphones have a cinch but you can easily make one by using a small cable tie to tie around the left and right channel wires tight enough to grip them but still loose enough to slide back and forth. Remove excess Zip tie. Cup/Earcup - Located on your headphones the sits on your ears and houses the drivers within. 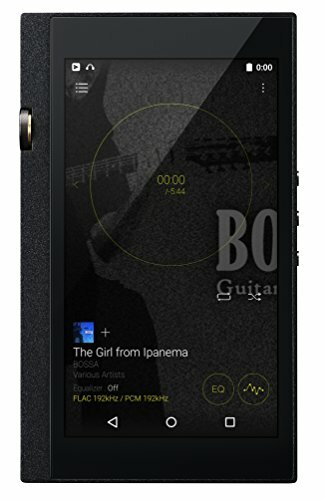 DAP (Digital Audio Player) - A DAP is any device used to produce the output of a musical signal. DAP's can be mobile phones, mp3 players tablets etc. The criteria to audiophile's is usually something that is able to carry a library of music and reproduce it through playback functions. Desirable features are large format support, low noise and powerful clean amp section. Digital to Analogue Convertor (DAC) - Can be internal or external (standalone) and is used to convert a digital signal (ie mp3s/cds) to analogue signals. Usually the signal coming out of the DAC is then passed through an amplifier before being output through a headphone/earphone/loudspeaker. Click here to read our article on what a DAC does. 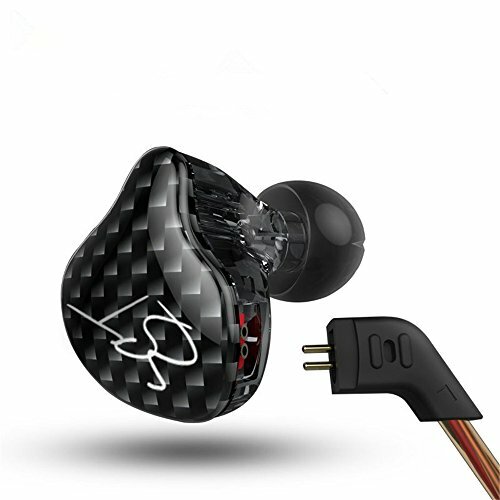 Driver - Drivers are located inside an earphone or headphone and are essentially the moving part that generates sound waves. Common driver types are Dynamic, BA (Balanced Armature), Hybrid (BA +Dynamic), Microdriver and Planar Magnetic. Each driver type usually comes with its own benefits and drawbacks and people also tend to find a preference to one or another over time. Earbud - An in ear but not in canal listening device. The most common and well known of these would be apples ibuds. 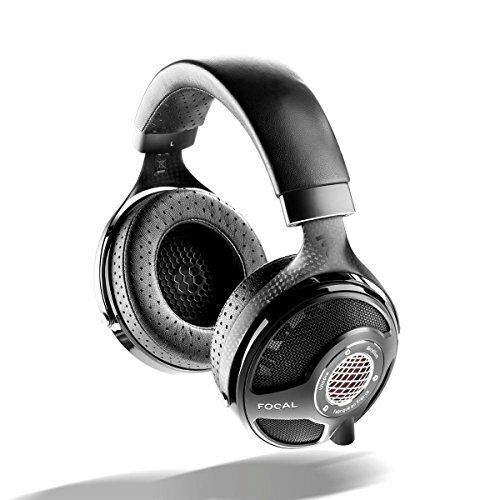 Not as popular as IEM's/Earphones but still have there place due to open sound and increased situational awareness when using them due to letting in more outside noise. 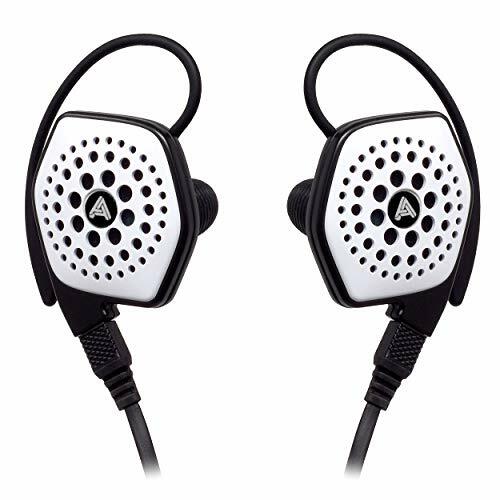 Headphone - A headphone is an over or on ear output device, you know what a headphone is... Variances in design can be on-ear, over ear and around ear these factors have and affect on style, suitability for purpose and comfort. Headband - The part of a headphone that goes over the top or behind your head depending on design. 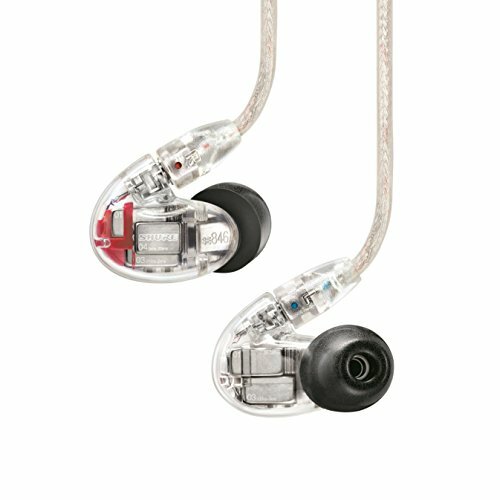 IEM (In Ear Monitor)/ Earphone - The Most common of portable listening devices usually sits inside the ear canal blocking forming a seal which increases bass and blocks out surrounding sound. 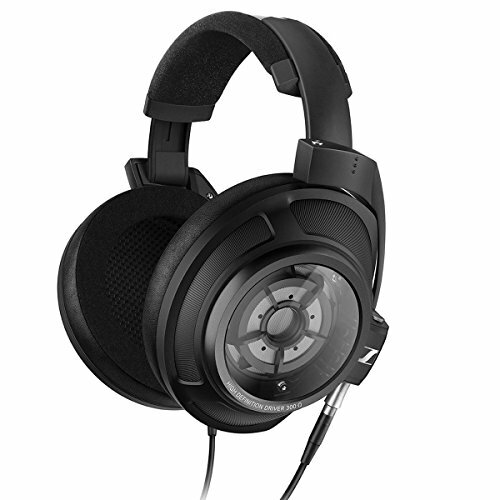 Can be worn with cable over ear or straight down depending on the design and users preference. Interconnects - A cable used to connect 2 pieces of equipment together - usually a 3.5-3.5 jack. Jack - A jack is most commonly found in 3.5mm form and is the piece that you physically plug into your DAP/Amp. Other less common sizes are 2.5mm (some phones) and 1/4inch(HI-FI), there is no difference sonically to the different jacks but larger ones tend to be more robust over the long term. LOD - A cable designed to access a sources line out. Especially popular in Ipod based rigs with a LOD cable leading to an external amplifier. Pads - The pads that sit on the ear cups and make direct contact with your head. Especially important when considering a headphones comfort. Splitter - The point where the headphone/earphone cable splits into 2 separate wires heading to the left and right channels. You want a good quality splitter so as to provide long term durability to a product. Tips - The part of an earphone that you stick inside your ear canal. Creating a tight seal is essential to getting the most out of your IEM's. How to tell if I need a headphone amplifier?